Sales At Ad-A-Print: NEW Sport-Tek® Flexfit® Cool & Dry Poly Block Mesh Cap. Most of you men wear hats right? Well this one fits the bill when it comes to comfort and, style. High-performance Flexfit Cool & Dry technology combines with extra-pliable Poly Block Mesh for a softer, more comfortable cap that wicks moisture, dries quickly and circulates air for coolness. This cap can't be beat, it's brand new and ready to be bought! It's flexfit so it's sure to fit your head comfortably. 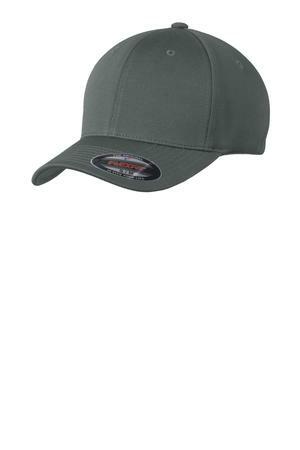 This cap is available in sizes S/M L/XL and, in a variety of colors. With your custom embroidery on the front this cap will be looking sharper than ever. Give one of our friendly AdAPrint sales associates a call and order yours today. We have quality custom embroidery and, quick turn around times of 5-7 business days. You can trust us to do the best work possible! For this cap and your custom embroidery you are only paying $18.50 each cap. Don't wait any longer give us a call and get your caps ready for your next business event.